Popplet: http://popplet.com/ Create a free account here. Video blurry? Once it gets started, click settings (gear) button and choose 720p HD. 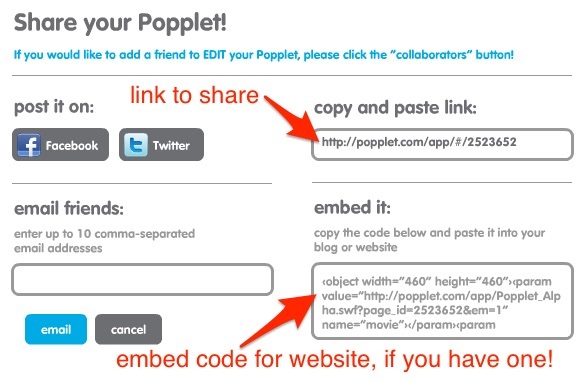 Click the Share button in the top, right corner of your Popplet. 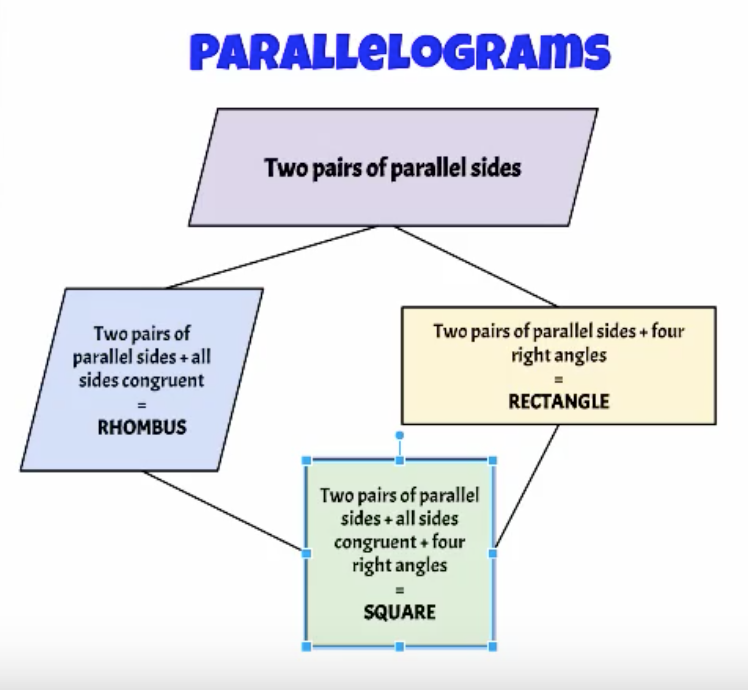 Connecting Shapes - Video (3:43) See how students can create their own Popplets and can customize their shapes! FOR EXAMPLE, here's (the start to) a Thinglink with the Popplet image as the background. 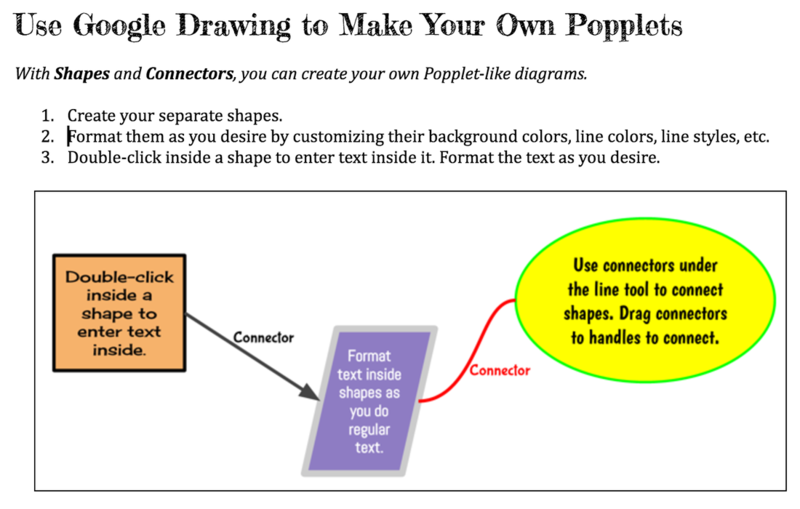 Video, text, and images are added to further illustrate concepts put together in the Popplet.